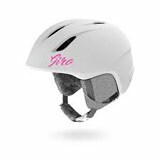 The Giro Ledge MIPS Fit System Helmet features a clean, minimalist skate-style design with Hard Shell Construction built for freestyle and park riding. 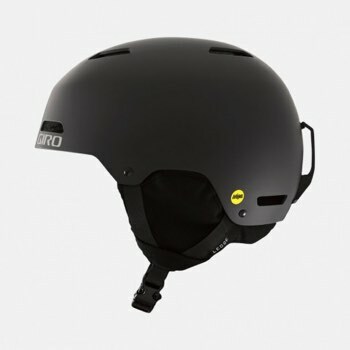 With the Multi-Directional Impact Protection System, riders can confidently focus on the terrain ahead. 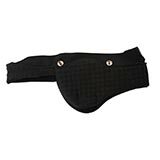 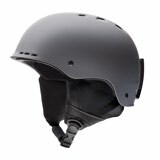 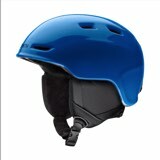 At an affordable price, this helmet has everything you need to be styling and safe on the slopes.